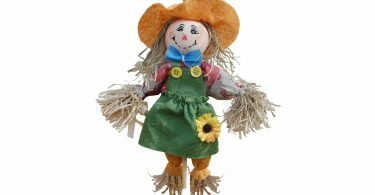 The game of cricket has a long and distinguished history in Hampshire, with records dating back over 200 years. 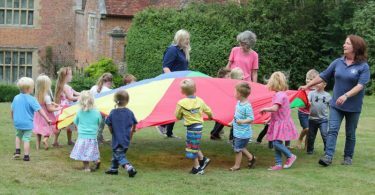 The villages of the county have played a major part in this illustrious history Chawton is no exception. The village has had a cricket club for well over a hundred years, earliest records dating back to 1883. 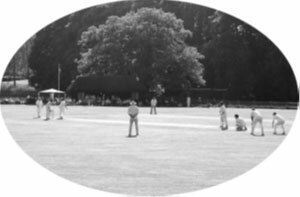 It is believed that the club has always played its cricket on the present site which was, until recently, within the Chawton House Estate, owned and managed by the Knight family. The connection survives to this day, the present president Robert Knight continuing a long and successful tradition. Last season Chawton Cricket Club was promoted to County Division 3 North of the Hampshire Cricket League, the highest division that club has been in for many years. The club also completes in a midweek 20/20 league, a few traditional Sunday fixtures and holds a popular six a side competition. Chawton Cricket Club’s current facilities include a mobile cricket net and bowling machine. 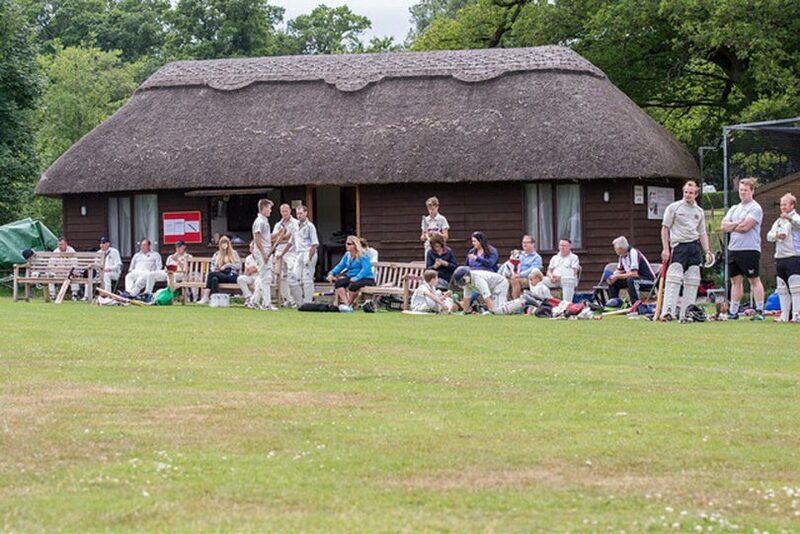 Chawton Cricket Club’s ground is also available for hire for sporting and non-sporting events.